SaaS project management is a crowded game. Dozens of competitors all vying for essentially the same customer. But the fact that not one stands out and that more are entering the domain every year shows that plenty of people are unhappy with the options. 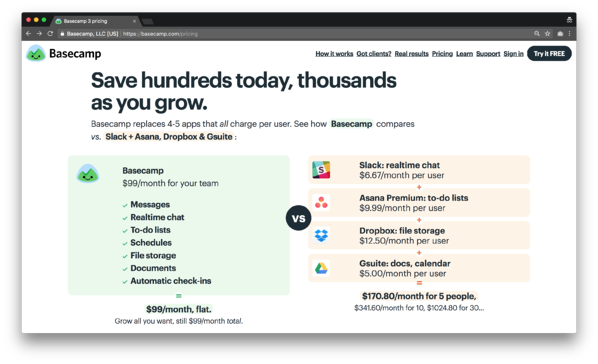 In this week's Pricing Page Teardown, we're looking at two of the big names in SaaS project management. 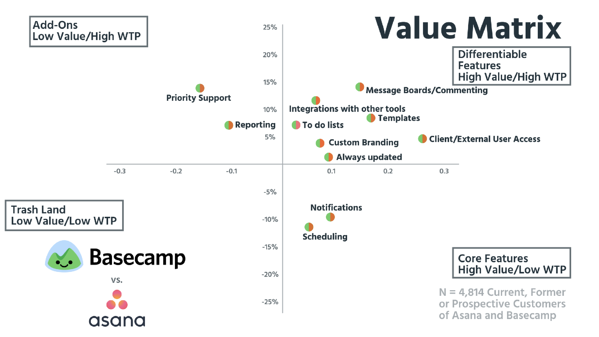 Basecamp is a SaaS cornerstone, with Jason Fried and DHH showing us how this SaaS thing is done. Asana is a later addition to the landscape, but one that is already pulling in a good market share, especially at the upper end of the market. 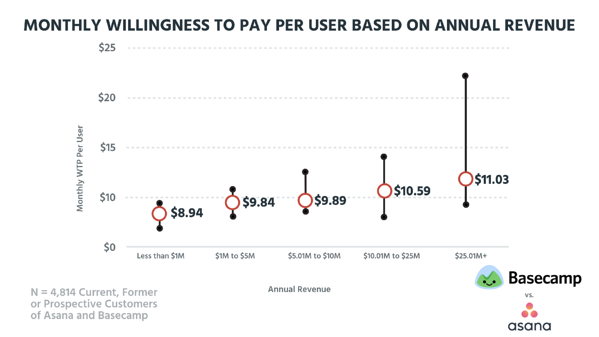 Both understand pricing though, and show SaaS companies how to set themselves apart in a crowded market. In a crowded market, companies can either make a play to capture volume or go for ARPU to monetize well. The price is $99/month, as simple as that. "I love this. Unlimited users. Unlimited projects. Every tool and feature we offer. 500GB of storage. That's it. Nothing. Don't complicate it." Basecamp is going for the volume play. Not everyone can make this play. Most companies don't have the volume to make it work and keep their LTV and retention in order. Basecamp has a strong culture, a strong product, and a ton of time on the market (they launched in 2004 and had 45 accounts. In 2018 thus far, they have 2,838,046 accounts), all factors that make it a great pricing strategy that works for them. 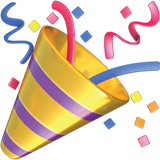 The Free tier offers a lot—unlimited features for a large team. This hooks new teams. Once they scale and every project is contained with Asana, the teams have to move to the Premium tier, which is $9.99/member/month. But with Premium billed annually, this starts to feel more like an enterprise option. Asana does have an Enterprise plan that offers high-level enterprise options, but with priority support, SSO, and admin controls already in the Premium plan, that one definitely feels like their main plan. There is room to grow pricing for Asana, but for significantly larger companies at $25M+, the sales teams at Asana will sit down with those companies and get them on the Enterprise plan. Though for the smallest teams, that $99 all-in price point is at the top of the range, it is still not over what some of these teams are willing to pay. 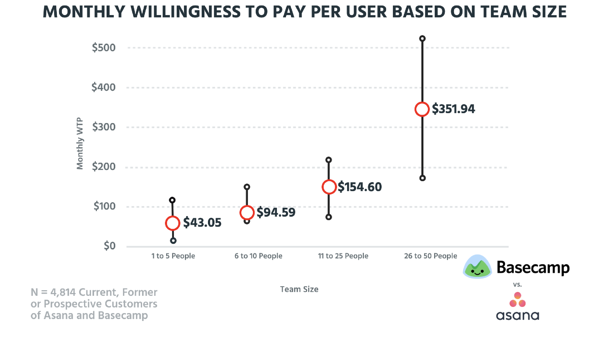 For Basecamp's core firmographic of 6 to 10 people, and perhaps 11 to 25 people, the price point is exactly right. These teams have no issue paying $100 for project management per month. We also start to see Asana's pricing make sense as well. 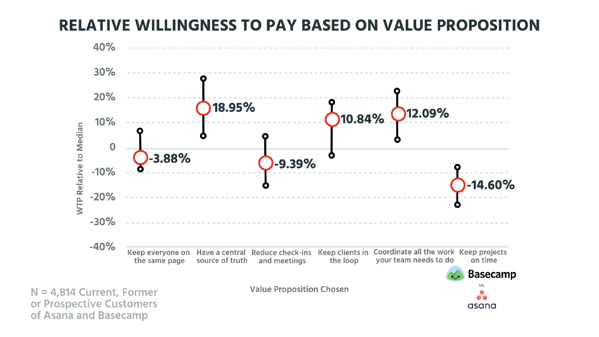 If that team of 15 takes on one more member, their project management bill goes from $0 to $159.84—directly in line with the willingness to pay. 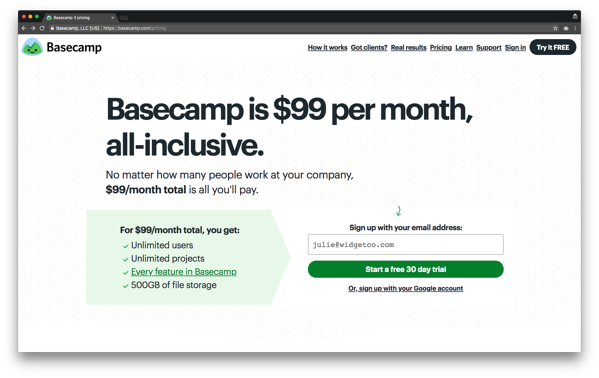 "Hey, Basecamp, you can make a hell of a lot more money than you're making on these customers that you have. But they are probably optimizing for these customers down here. They are probably OK missing out on some of that cash for the simplicity of acquisition and the simplicity of conversion. There are trade-offs you want to make, and Basecamp are definitely making a trade-off." Nothing within the differentiable features stands out as easily setting one premium tier against another. Priority support and reporting are possibilities for an enterprise plan, but if a project management tool wanted to established three or more paid tiers, they have to consider value metrics such as storage, projects, or users as the differentiator. So in a commoditized market with no differentiable features, how does a project management tool stand out from its peers? Value proposition. Keep everyone on the same page: -3.88% WTP relative to Median. Have a central source of truth: 18.95% WTP relative to Median. The value propositions that seem to struggle, such as “Keep projects on time,” are highly technical, even though these seem to be exactly what project management tools are for. Both Basecamp and Asana know who they are going after. Basecamp, however, seems more confident. 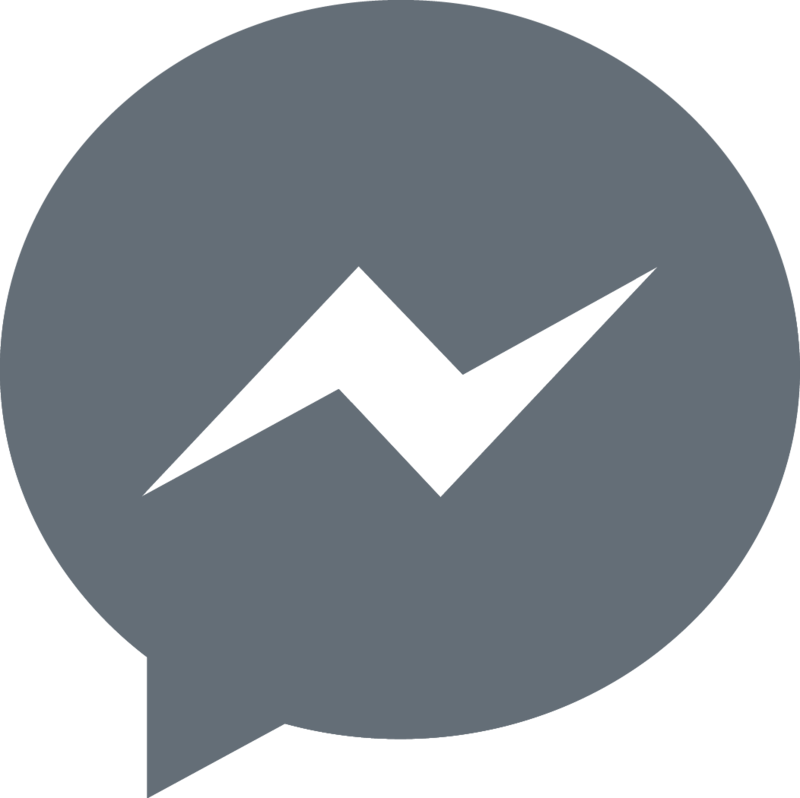 They are willing to let go of part of the market and just make a great product and offer a great value proposition to meet customers' needs. We'd take them as users and investors any day. 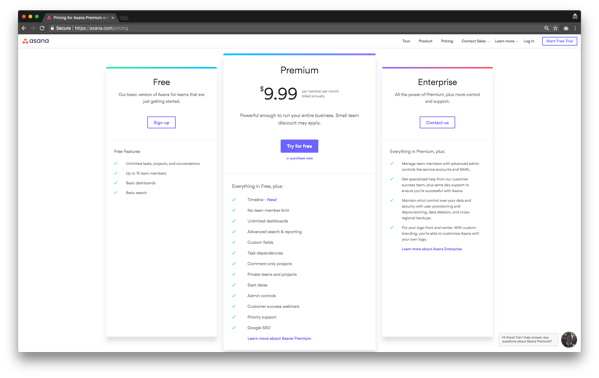 Don't forget to tag us with #PPT with your thoughts on this pricing page teardown and the chance to get a month of project management on us!